Bothwell is located 8 miles south east of Glasgow and 30 miles from Edinburgh adjacent to junction 5 of the M74 motorway, connecting with the M73. Ashley Drive is next to the A725 dual carriageway to the east of Bellshill. 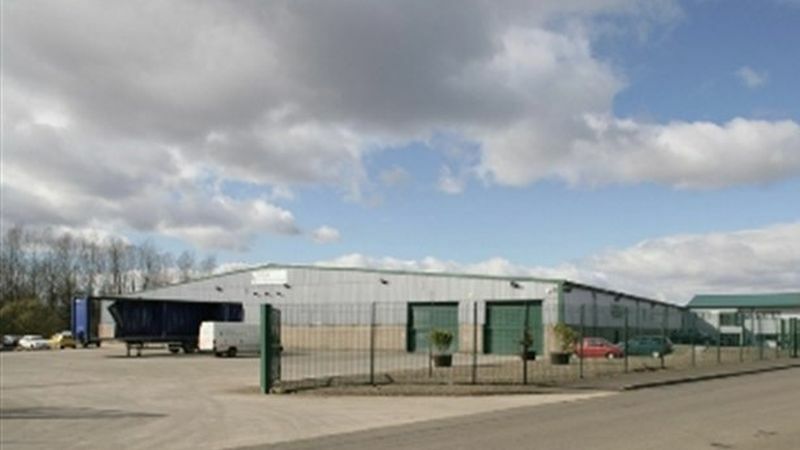 The accommodation comprises a modern stand alone production and distribution facility with high quality 2 storey offices, linked to the warehouse.